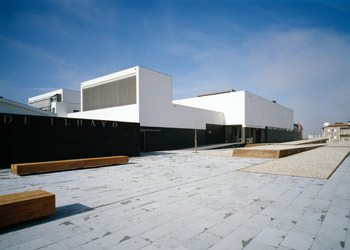 Located some 6km from Aveiro, Portugal, is the Ilhavo Maritime Museum. 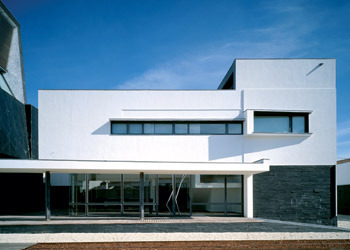 This hidden gem was founded back in the late 1930s and fully remodelled in 2001, earning it the Mies van der Rohe Prize for Modern Architecture some two years later. 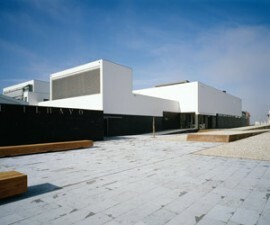 It is a must-visit destination for any traveller who comes to Aveiro, both for its architectural importance and in order to understand the city’s rich maritime heritage. 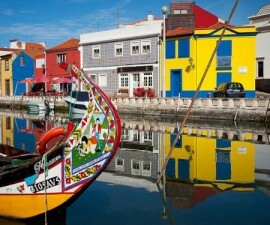 Aveiro is surrounded by lagoons, bestowing it a reputation for being the Venice of Portugal. These vast waters have played an integral part in the city’s history and the Ilhavo Maritime Museum was set up to celebrate this marine background. 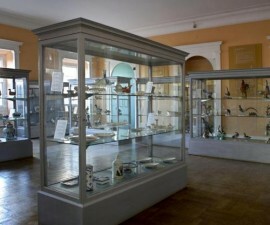 The museum is organised into four permanent exhibitions and also plays host to a number of temporary exhibitions throughout the year. One of the most important exhibition areas is the cod fishing room/Capitao Francisco Marques. The cod fishing industry plays a huge role all over Portugal and has done so for centuries, and Aveiro is one of the most important centres for this age-old maritime trade. 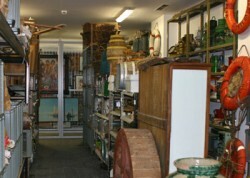 The centrepiece of the collection is a two-masted cod fishing schooner, surrounded by an impressive array of tools and objects relating to the industry, as well as several other smaller fishing boats and a wide variety of nautical instruments which were vital for the navigation and consequent survival of the cod fishermen. The Ilhavo Maritime Museum also houses an impressive collection of items relating to the Aveiro lagoon. These include the famous moliceiros and other fishing vessels, many of which have been beautifully preserved and their history well documented on the accompanying information boards. Two further permanent exhibition rooms include the Seas room, which document the Portuguese discoveries, reminding the visitor of the country’s legacy as one of the greatest new world adventurers of the Golden Age. Here, you will see many nautical instruments on show, both old and contemporary, to show their evolution over the course of centuries of seafaring. Ancient compasses and maps sit comfortably alongside modern echo-sounders, radars, clinometers and other gadgetry that will delight young and old alike. Ilhavo Maritime Museum also plays host to a collection of oil paintings and water colours from the mid-twentieth century, with works by leading artists from Aveiro and the local area, and also from the rest of Portugal. 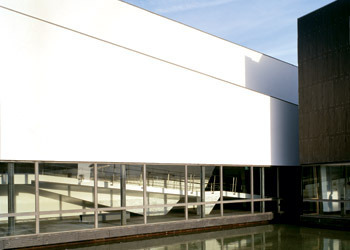 Fausto Campaio, Sousa Lopes, D. Carlos de Bragança and Antonio Vitorino are just some of the artists represented in a series of works that focuses largely on Aveiro’s lagoon and its agro-maritime activities. The museum also houses an impressive library and coffee shop and is worth a visit in its own right, not just for its interesting collections but for the wonderful contemporary architecture that shows them off to perfection. Leave time to visit the coffee shop and relax over a delicious Portuguese cake while you drink in the beauty of the surroundings. Open Tuesday to Sunday all year round, located on the Avenida Dr. Rocha Madahil 3830-193 Ilhavo.